Sanford & Benedict Vineyard in the Sta. Rita Hills appellation is now back at Testarossa! 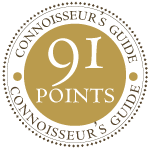 Our first vintage from this outstanding vineyard was in 2004 when it was still under the guidance of famed Richard Sanford, pioneer of the Sta. Rita Hills appellation. In 2007 the Terlato family took ownership of the vineyard, making it one of several of their grape-growing properties including La Rinconada Vineyard just next door. 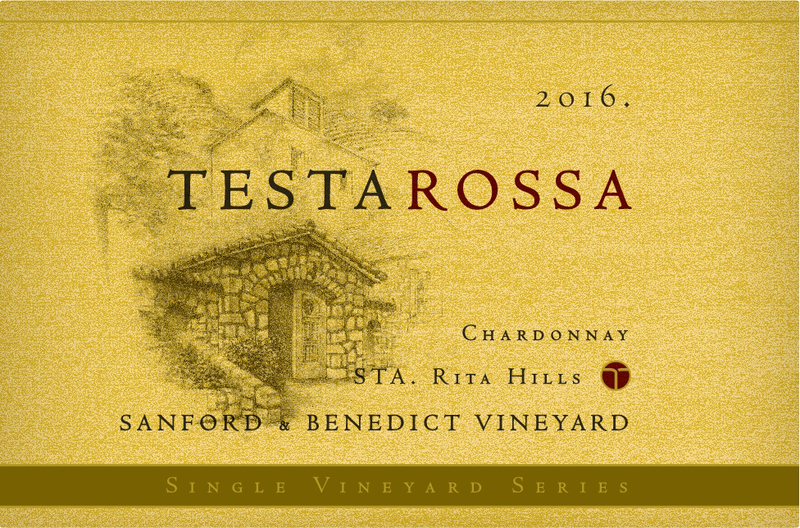 Testarossa currently receives 6 of 16 acres of Pinot Noir and 4 of 28 acres of Chardonnay produced from Sanford & Benedict Vineyard. This beautiful vineyard sits at just about 400 feet in elevation with a northern exposure, just southeast of Lompoc. The soil consists of well-drained gravelly loam mixed with clay and fragmented chert. The area is situated near an unusual valley perpendicular to the coast that allows funneled winds between the mountains and the sea that is ideal for growing cool-climate varietals such as Pinot Noir and Chardonnay.